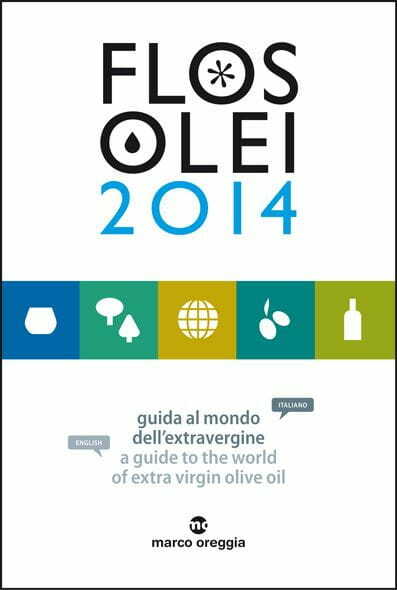 The Flos Olei is a guide edited and published by Marco Oreggia, a journalist, wine and food critic, and expert taster, in collaboration with Laura Marinelli, who is also an expert taster and journalist. The production of this publication, which goes on sale next January, involves the participation of leading specialists in the oil sector at both a national and international level, and a panel of tasters overseen by the editor. Published directly in two languages (Italian and English), the guide presents 45 countries selected across five continents. In addition, the sections on Italy and Spain include a regional map of the sector, accompanied by historical and cultural information, production data and typical varieties. Moreover, through carefully designed maps, the regions with the greatest oil-producing vocation are highlighted, and an information sheet is included for each set of production circumstances, featuring tasting notes and gastronomic combinations. The guide responds to the need to create ‘a product which brings freshness and vitality to the publishing scene, in an extremely delicate sector such as olive-growing, and is presented as an effective tool, with a modern profile that is consistent with its global vocation”. In fact, it is an indispensable point of reference for all consumers who care about ‘good food’ and for those who operate in the sector at a national and international level.